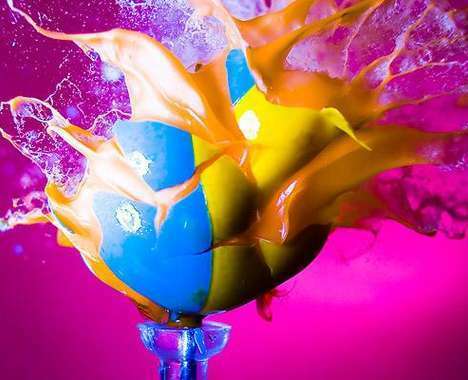 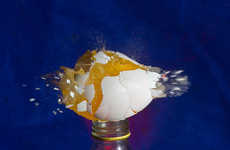 Martin Klimas' dramatic high-speed photography showcases the stoic beauty of calm amid chaos. 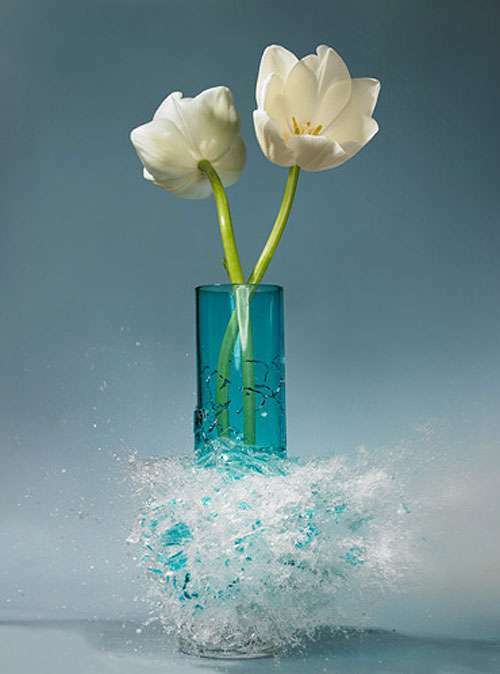 The shots of these flowers are taken at the exact moment at which their vases are shattered. 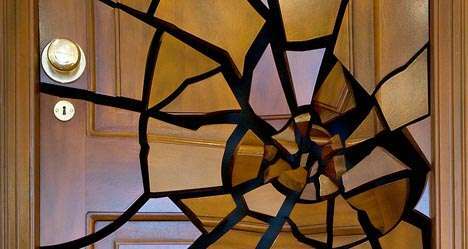 Martin Klimas is based in Düsseldorf, and his work is currently being shown both at Düsseldorf's Galerie Cosar and New York's Foley Gallery. 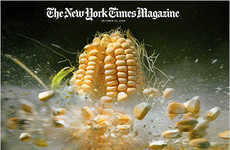 We featured Martin Klimas' high-speed photography just last month, when his images of exploding food were used in the New York Times Magazine's food issue as a metaphor for the economy.